Paul James. Born 19th July 1947 in Gravesend, Kent is a British comedian, actor, producer and radio presenter. Known as ?PJ the DJ? 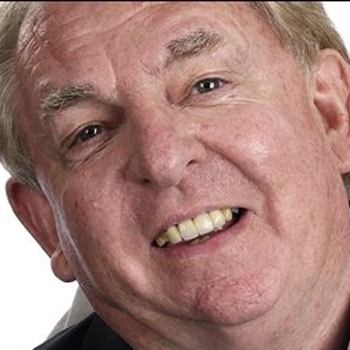 to his fans, he was one the most famous voices on BBC Radio Kent for 28 years.